Control over the nanoscopic scale opens nearly endless opportunities for many scientific areas. In particular, polymeric nanoparticles offer the versatility to cover a wide range of mesoscopic properties for sophisticated applications. 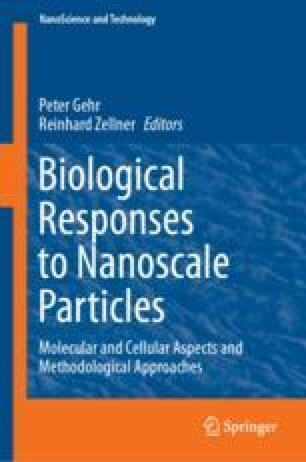 However, making and applying smart nanoparticles is inevitably linked to a deep understanding of the overall physico-chemical principle of their formation and their interaction with their surroundings.